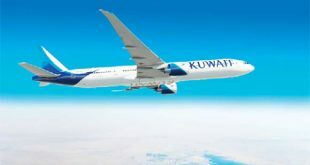 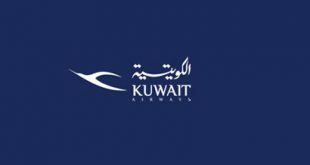 KUWAIT CITY, Sept 6: The Board of Directors of Kuwait Airways Corporation (KAC) held a meeting during which it dissolved the board of directors of Kuwait Aviation Services Company (KASCO), reports Al-Anba daily quoting informed sources. 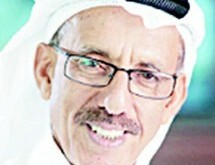 They explained that the decision was taken after a number of members of the dissolved board of directors had submitted their resignations to protest the decision taken by the Board Chairman of KASCO Adel Al-Barjas to refer a former top official of KASCO to the Public Prosecution without consulting the boards of directors. 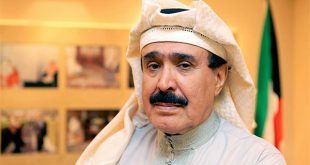 In a letter sent to Al-Barjas prior to the issuance of the dissolution decision, KAC Board Chairman of KAC Yousef Al-Ghanim denied that KAC had knowledge concerning the evidences against the former top official who was accused of squandering public funds. 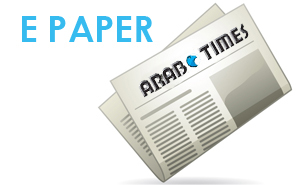 In the letter, he asked Al- Barjas to provide him with the report that the latter had referred to Public Prosecutor. 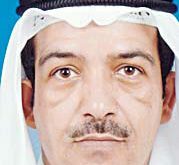 Al-Ghanem asked Al-Barjas to name the sources of the pressures imposed on him for preventing the referral of the former official to the Public Prosecution, based on what he said at a press conference he held recently. 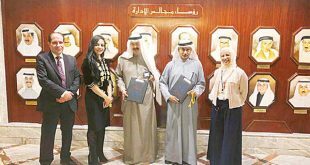 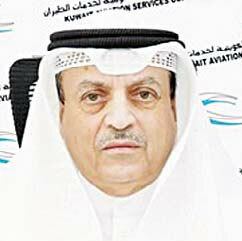 Meanwhile, Al-Nahar daily reported that KAC has formed the new board of directors of KASCO. 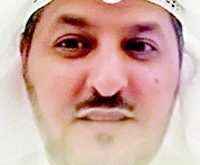 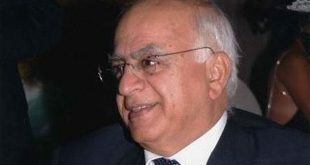 According to sources, the new Board Chairman will be Ahmed Al-Banaie, who was the deputy chairman of the dissolved board of directors before he resigned. 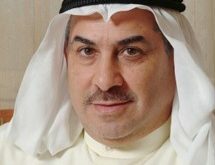 The new board includes Al- Humaidan as deputy chairman, and Qutaiba Abul, Dedan Al- Sahli, Al-Fares, Babi Al-Qatami and Bassam Al-Sanousi as members.